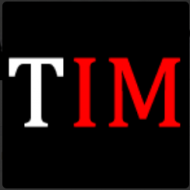 By Arshad Ahmad, as told to TIM Editors. 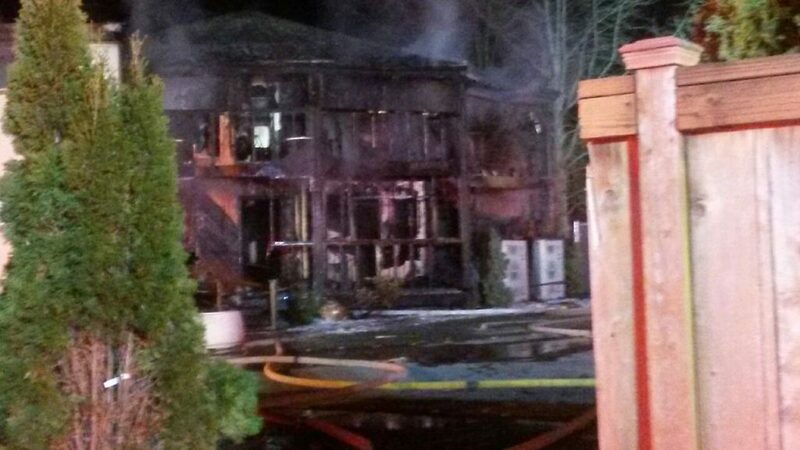 On January 14, a community member called me around 2:50 a.m. to let me know our mosque was on fire. My first thought was perhaps the kitchen at the mosque caught on fire. I was wrong. The first thing I noticed when I pulled up to the mosque was a line of police cars and fire trucks in front of the mosque and inside the compound. The back of the mosque was engulfed in flames. A little after 3 a.m., a crowd gathered in front of the mosque as firemen worked to put the fire out. Many of the mosque community members, who had bought homes nearby to be close to the mosque, said they could see the flames from their homes. We were in shock and disbelief. Together, we watched a staple of the community we had built up burn to the ground. The mosque after the fire. Via the Bellevue mosque LaunchGood page. I came to Washington state in 1991 from the East Coast, and one of the first things I did was to look for a mosque. The mosque was always an important part of my life, as it is for most Muslims. It is the place for worship and the place to build community. I knew of the importance of finding a mosque and attending regularly. The Muslim community in the area was small at the time, with a few long-time residents, a few second-generation Americans and many recent immigrants who had come to work at Microsoft. But there was no mosque specifically in Eastside. In my first year in Seattle, other Muslims in Eastside and I had to travel a long distance to get to the closest mosque. Just to attend Friday prayers took us a couple of hours with traffic, prayer time and the return trip. Within a year, I started to meet other Muslims also at Eastside and we decided to hold Friday prayers in one of our apartments to help us stay local to our jobs in the middle of a workday and yet still be able to take off for prayer.We started small at first, but by the end of that year, there were almost 25 people joining us every week and it was growing slowly. We knew we needed a bigger space. In 1993, we pooled our money and rented an apartment where we’d have daily prayers as well as Friday prayers. The population in the area has grown rapidly over the years. Seattle has become a technology center, with high-tech businesses setting up headquarters in the city. The areas around Seattle, like Bellevue, started to get larger as well. Before we knew it, we had almost 130 families coming to the apartment every Friday for Jummah prayers. It was amazing to see the growth, but at the same time, we knew it wasn’t sustainable. We were very respectful of the space we had, but the heavy traffic on Fridays unavoidably made other people in the building feel inconvenienced. So, in 1995, we worked with the apartment management company to work out a timeline to find somewhere else to pray. This is when we decided we would need a dedicated mosque for our community, where we could pray and create an Islamic environment and atmosphere so we could continue to practice what was important to us and the children growing up in this community could understand their identity too. Our own local mosque would allow the Muslim kids in the area to know that no matter where in the world they were, they would have a sense of community as Muslims. So, we all put our money together, held some fundraisers and got ready to find somewhere to call our own. Almost all the money was raised from local people and longtime residents. Our real estate agent had found a nearby church, which ended up being lucky for us for many reasons. First, it was already pre-zoned, ready to use for gathering. Second, it was in a commercial area but still surrounded by a residential area where hundreds of our community members now live. And third, the mosque was centrally located and easily accessible to people who worked for Microsoft, which was just two miles away at the time. We put a down payment on the 6,000-square-foot church and paid the rest over the next three years as part of an interest-free loan held by the seller with money raised by our community. We made some small renovations to convert the church into a mosque, and we also improved the parking lot and built a new kitchen area. Over the next couple of decades, our community continued to grow rapidly. And as the community spread out on the Eastside, new mosques were established. There are over 500 families living in neighborhoods in the immediate vicinity of the mosque. 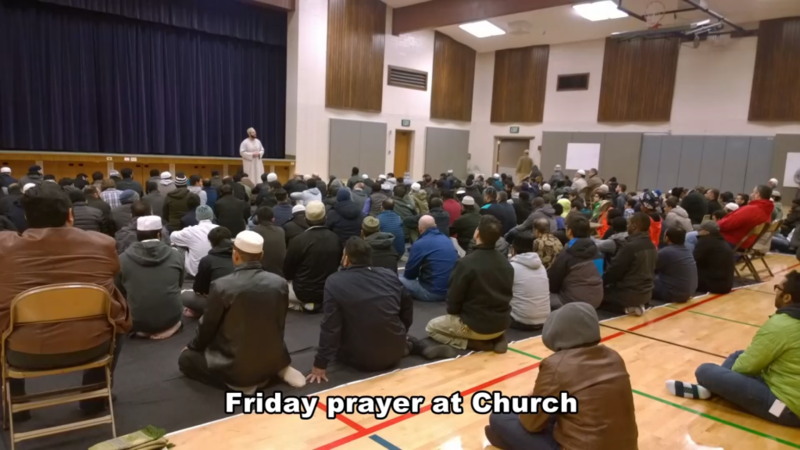 There was a lot of activity at our mosque, classes for all members of the community, a Quran memorization program and regularly held five daily prayers and Jummah. A staying memory I have is of the hustle and bustle of Ramadan when we hosted Iftar, held Taraweeh prayers and provided breakfast during the last 10 days of the holy month. We even held a couple of outreach programs every year to the people around us, as we wanted to be friendly with everyone in our broader community. This went well for a long time, but over the past couple of years, our mosque was targeted on a few occasions. 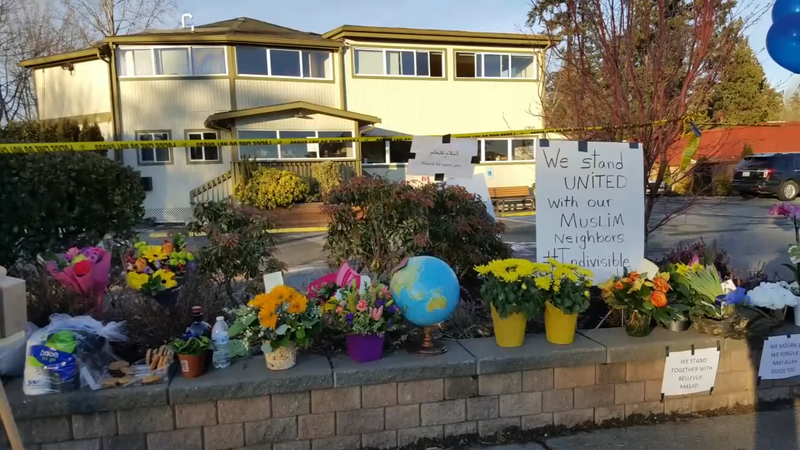 Windows had been broken, people had driven by the mosque shouting inappropriate comments, and in early January, someone came to the mosque and told us that Muslims weren’t welcome in the area and that he would kill each and every one of us. A few days later, our mosque was set ablaze and most of what we had built was gone. In the aftermath of the fire, we have received overwhelming community support. Neighbors have come by with cards, flowers and kind words. Many churches have come forward as well, offering to let us use their spaces as well as collecting funds on our behalf. Through fundraisers and donations, we have raised about $1.5 million, most of that from local residents including our Christian neighbors. The Church of Latter Day Saints next to our mosque has allowed us to offer prayers in their space. Overall, we believe we have come away from this tragedy with a big silver lining. While this 38-year-old wooden structure is worth a couple hundred thousand dollars, the feeling of oneness, community and togetherness demonstrated by our neighbors, the residents of the city of Seattle, and Washington state at large has been priceless. It has been amazing to see this, and we are hopeful for the future.